Call now for our special deal! Click here to download The Perfect Serve… Iced Blended Beverages recipe book for inspiration and ideas how to create the perfect iced drink. Whether you love a shot of coffee in your frappé of a fresh and fruity yoghurt smoothie to reinvigorate your senses, there is the perfect blend for you. Frozen Yoghurt and Soft Serve Ice Cream Range. A delectable way for your customers to cool down, relax and experience true frosty café indulgence. 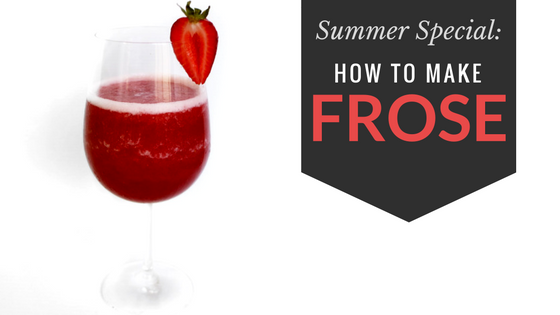 Beverages and food can be tailored to suit a variety of customer flavour profiles. Food Service Drinking Chocolate Range. Experience true café indulgence with Our Drinking Chocolate. The Drinking Chocolate range has something for all types of cafés, whether your customers like their chocolate indulgence to be sweat and creamy or rich and dark, we have something perfect for you. If you are looking for something special to set your drinks menu apart from the competition then ASM offer a full range of specialist drinking chocolates to suit your brand ethos. 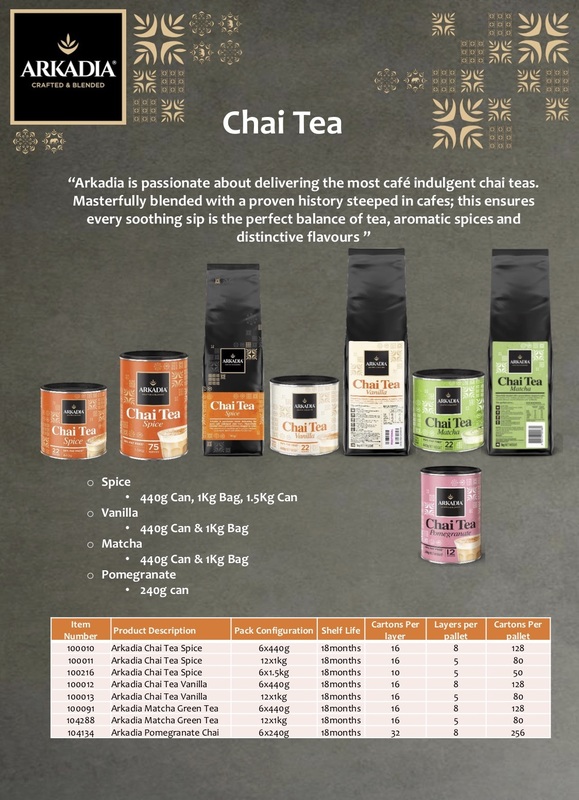 Our range of café indulgent vending products deliver flavours and quality that your customers will love from first to last sip. Entire solution for your machine including original, premium and salted chocolate, vending diary and non-dairy creamers. Our master blenders have developed a range of Iced-Blended Beverage mixes that deliver true summer café indulgence. 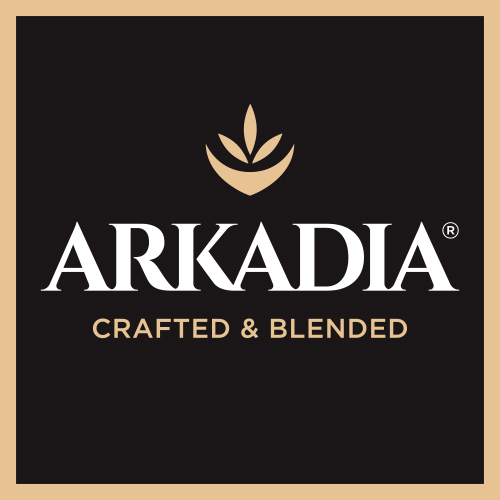 Experience true cafe indulgence with Arkadia Chai Tea - Spice, Vanilla, Matcha. Sizes vary from 440g - 1.5Kg. Experience true café indulgence with premium quality products including Cocoa and Panela Drinking Chocolate, Cocoa and Coconut Blossom Drinking Chocolate and Chai Sticky Blend. 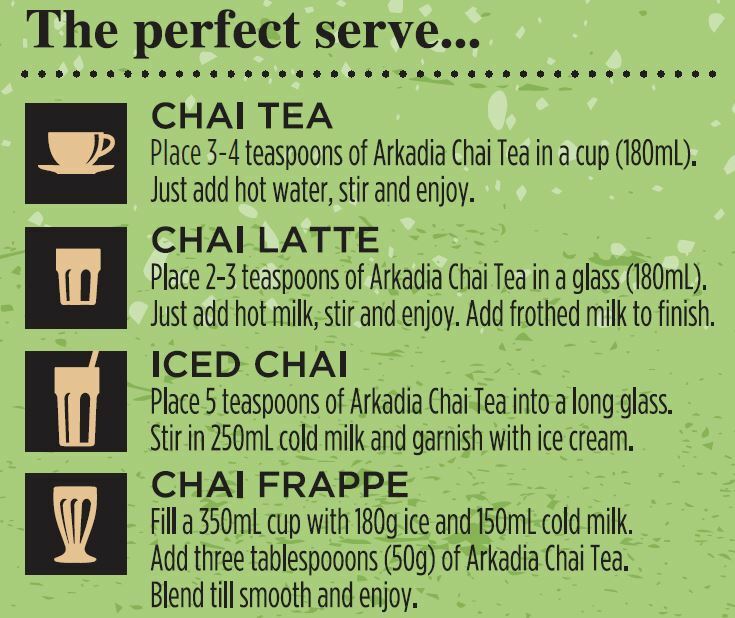 Learn How to Make the Perfect Chai Tea, Chai Latte, Iced Chai, Chai Frappe, Hot or Iced Drinking Chocolate, Golden Turmeric Latte or Sticky Chai Latte. 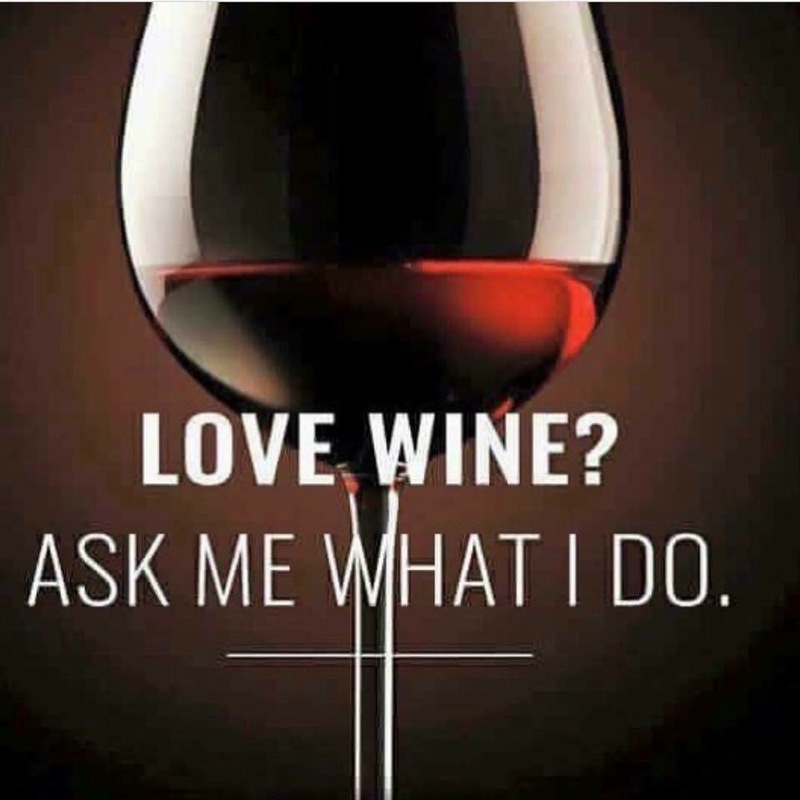 Enquire About Our Exclusive Master Classes.